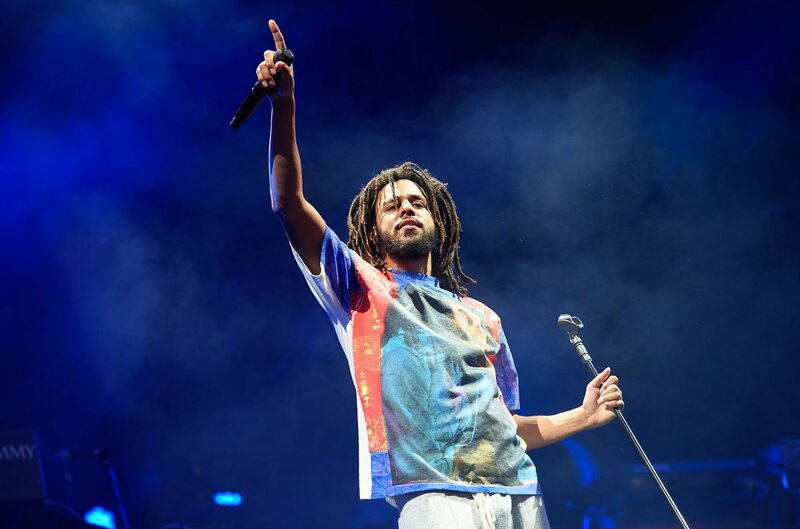 As most folks that did not attend the Dreamville Festival this past weekend know, the event was cancelled due to Hurricane Florence threatening the Carolinas. Although it was sad for fans who purchased tickets and were excited to go, Dreamville isn’t disappointing those loyal to the label and have decided to the festival next year in the same location. J. Cole will also retain his headlining slot, but the supporting acts slated to perform will be a little different than first expected. It is not known if any of the original performers will still rock the stage next year, but you can set April 6 in stone for when the festivities are going down. Be at Dorothea Dix park in Raleigh, NC then.